This is such an adorable make (don’t you just love the ridges on the crisps?! 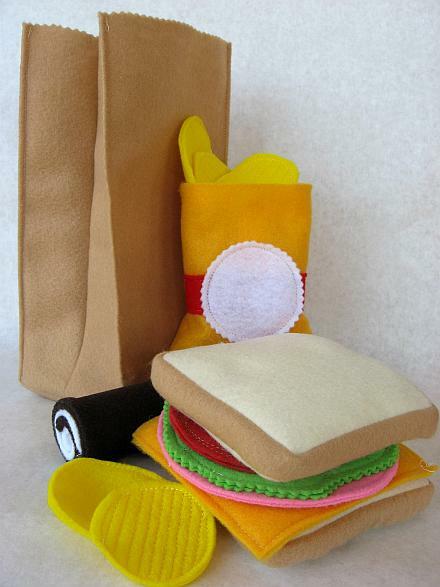 ), and the bread looks so soft and squishy too…Good enough to eat, in fact! And if you want to have a go yourself, click here.